We never get to the stage where we can replace the human interaction completely. But discovering the new and innovative ways to develop the guest experience is a foundational pillar for hoteliers. Noticeably different thing today is the pace at which the hoteliers are rushing for world class technology integration in their hotels. A great experience is the one that can close the gap between technology in guest homes and hotel rooms. Technology connects us globally and enables flawless guest experience. We used to look at technology as something useful that can run the business proficiently. But now the technology is the real benefit, the comfort, the entertainment and whole guest experience. This makes hoteliers a good service provider. A wonderful example is at Delano Hotel in Miami which is also being implemented in other hotels is – If you are arriving in the city and using a smart phone, hotel will be able to send you a message that “Welcome to Miami”. Not only just that, If you inform hotel when you will land, you can get the room keys straight in your smart phone to unlock your apartment. 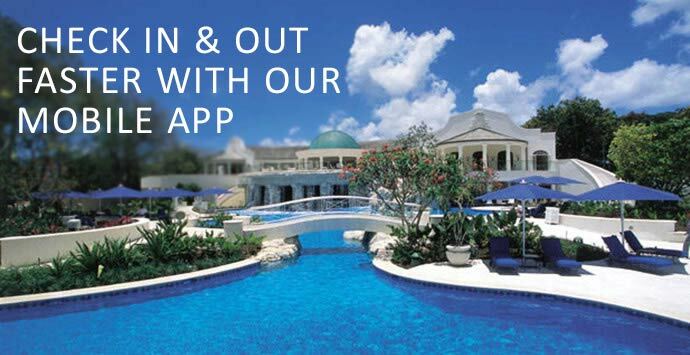 Many hotels have started favoring smart phone apps to offer such world class time saving experience. These information updates can allow all guest requests and orders to be automatically shared with other respective hotel management systems. One of the most desirable features is the big interactive screen in the lobby of a hotel / restaurant / in a huge event that enable guests to find a meeting room or conference room with directions. How beautifully a very basic need for information as soon as attendees enter in to the hotel, is being served by this. If a hotel has a huge event, there might be people coming from different geographies, knowing different languages. So, a iPad or smart phone technology can enhance the experience by providing the details in guest’s native language. There can be various offerings by smart phone or iPad technologies prior to arrival, upon arrival and post check out with a stunning high touch service experience that can eliminate the friction among guests and hoteliers. This invisible hospitality adds to the royal and time saving experience in this revolution. Being innovation focused, Emorphis has been partnering with its customer for such revolution journey. We are the team behind enriched guest experience by technology for our hospitality customers. Talk to us for your big idea or business challenges, we can develop smart and integrated solution for your specific need.